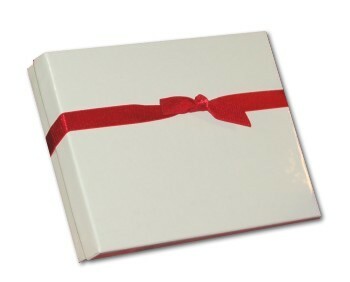 Let your favorite sailors know how much you appreciate their service to our country! The Navy African American personalized Christmas ornament is made and lettered by hand, with his rank and name in black and the year in gold. These military ornaments personalized to be cherished gift arrive in our exclusive velvet drawstring pouch. 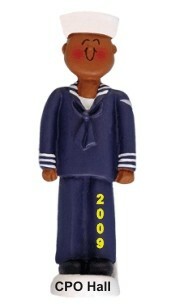 Show your support for the men in uniform with the Navy black male personalized Christmas ornament from Russell Rhodes.